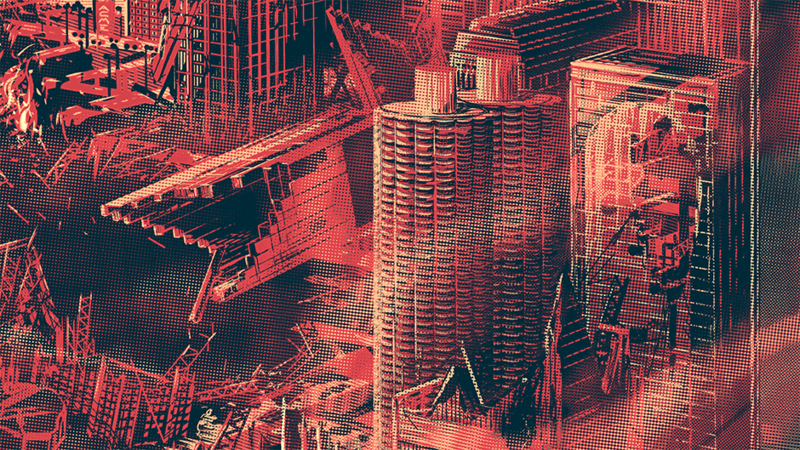 Rob Loukotka has a new print available titled, “Uprising: The Ruins of Chicago”. Rob Loukotka has a new print available titled, “The Poker Lexicon”. 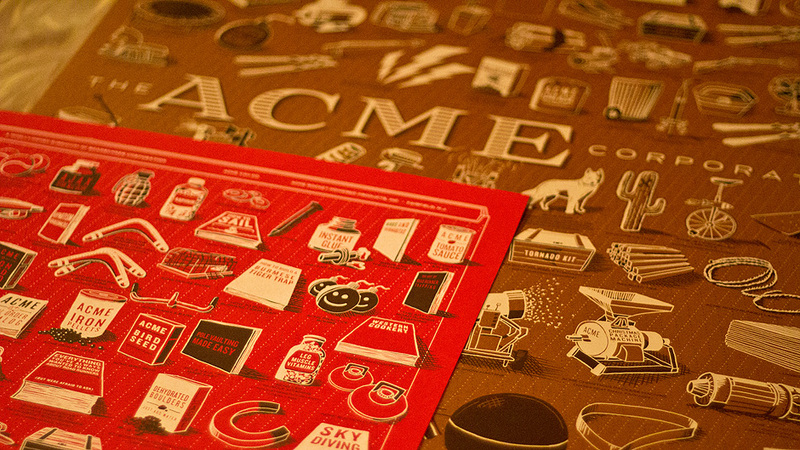 35 detailed poker illustrations, 52 categories, 200ish definitions, and 250 poker terms all on an 18 x 24″ screen printed infographic poster. On sale now HERE. 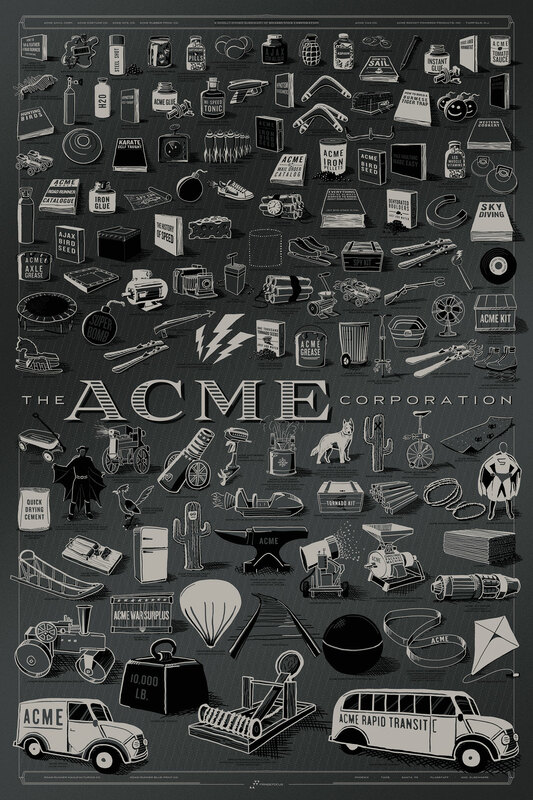 Rob Loukotka recently released ‘Iron Anvil’ variants of his famous ACME Poster (in a comparatively small edition size) with a more subtle metallic grayscale color palette. Rob Loukotka currently has back in stock nearly every sold out poster he ever released. 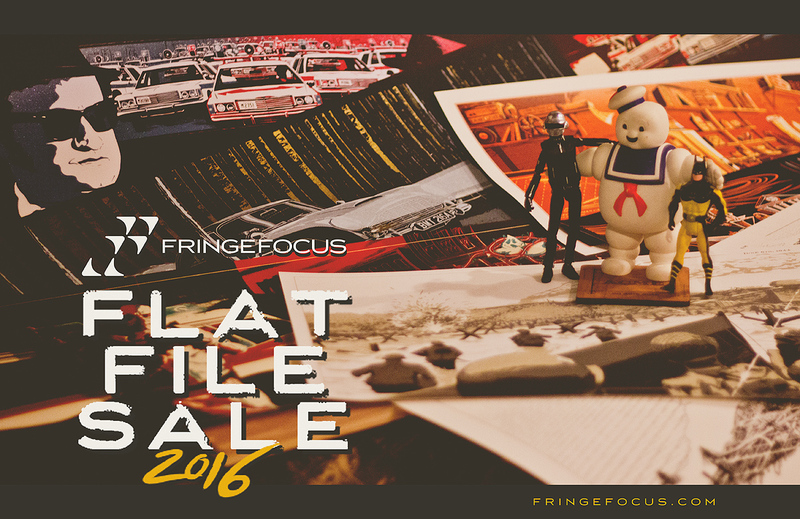 He is emptying flat files of his personal collections, and selling rare copies of Wall-E posters, Copper ACME posters, D-Day posters, Dapper Dan, Blues Brothers, and dozens more. On sale now HERE. For the 6th poster of his ‘Famous Desks’ series, Rob Loukotka’s latest print titled, “The Desk of Dr. Venkman” is now available. It is a 36″ x 12″ 2-color Screenprint available in Regular and GID variant editions. On sale now HERE. 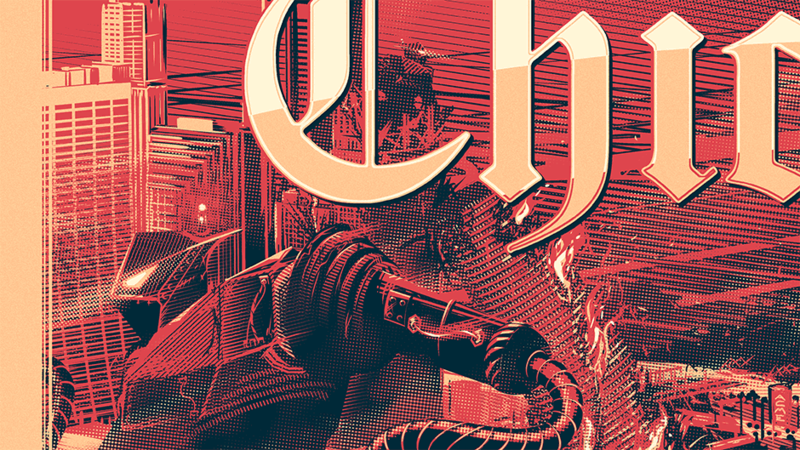 Rob is also holding a mystery print giveaway all week on his website. 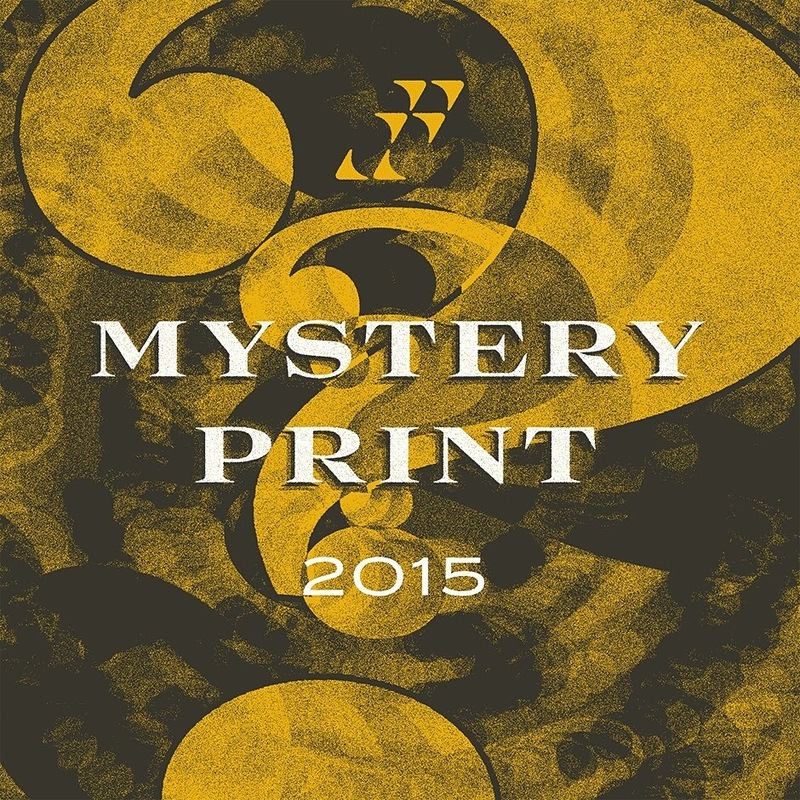 He is printing some mystery 8×8″ prints here in house, with a wood block technique. These will be signed and numbered, and limited to a timed edition of however many orders he gets this week. 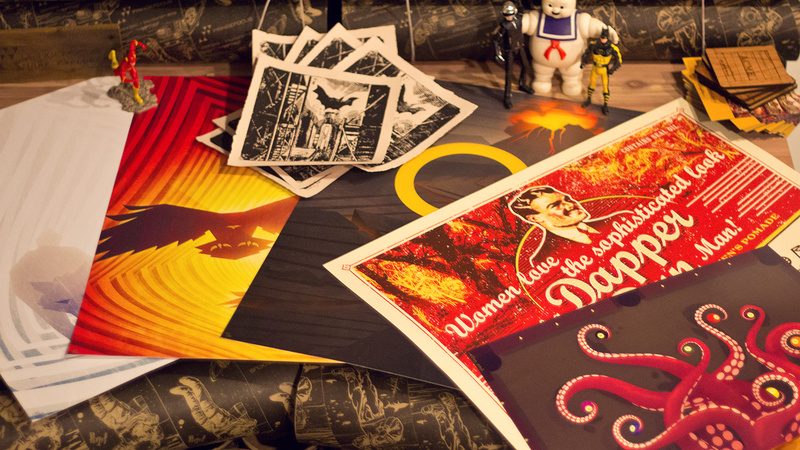 These prints are free with any order, and are automatically added to the cart with any purchase whatever. Cool cool! This offer runs until Dec 4th (Friday). 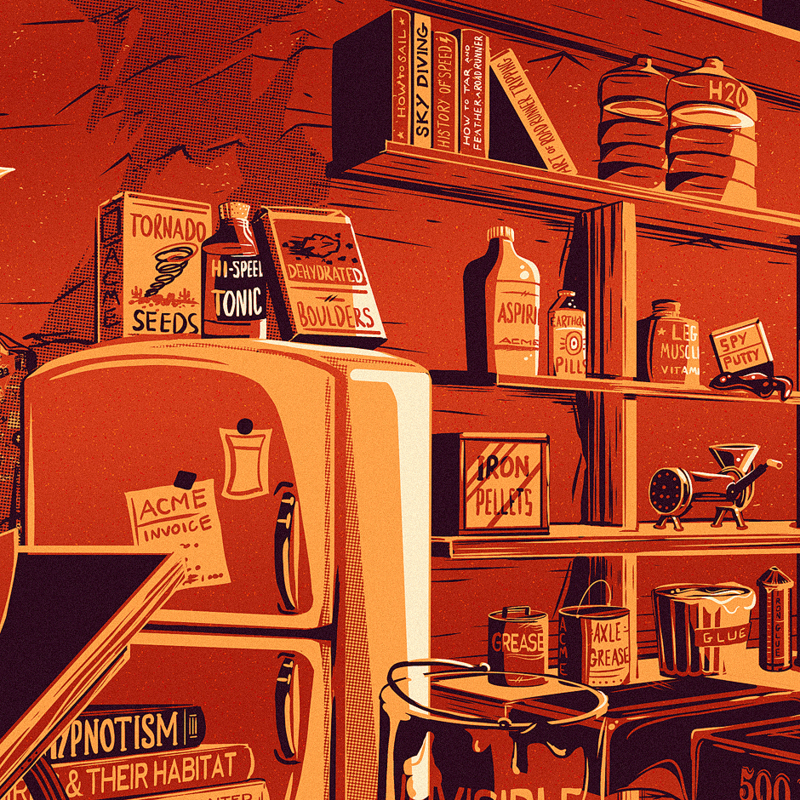 Rob Loukotka has a new print available titled, “The Desk of Dr. Brown” to commemorate Back to the Future Day. 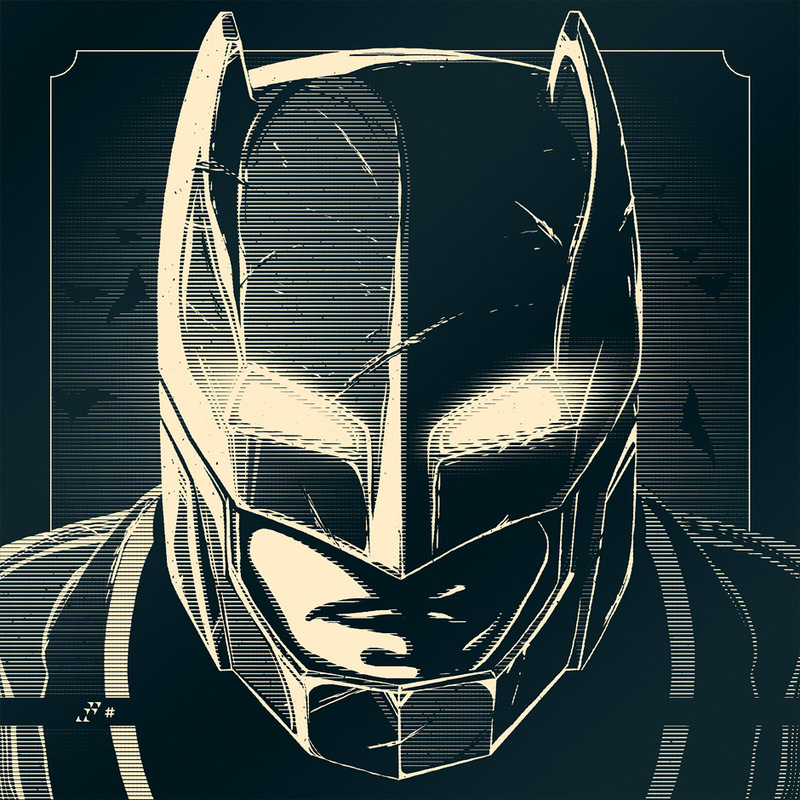 It is a 12″ x 36″ Screenprint in Regular and Metallic Variant editions. On sale now HERE. Rob Loukotka has a new print available titled, “The Desk of Q (007)”. 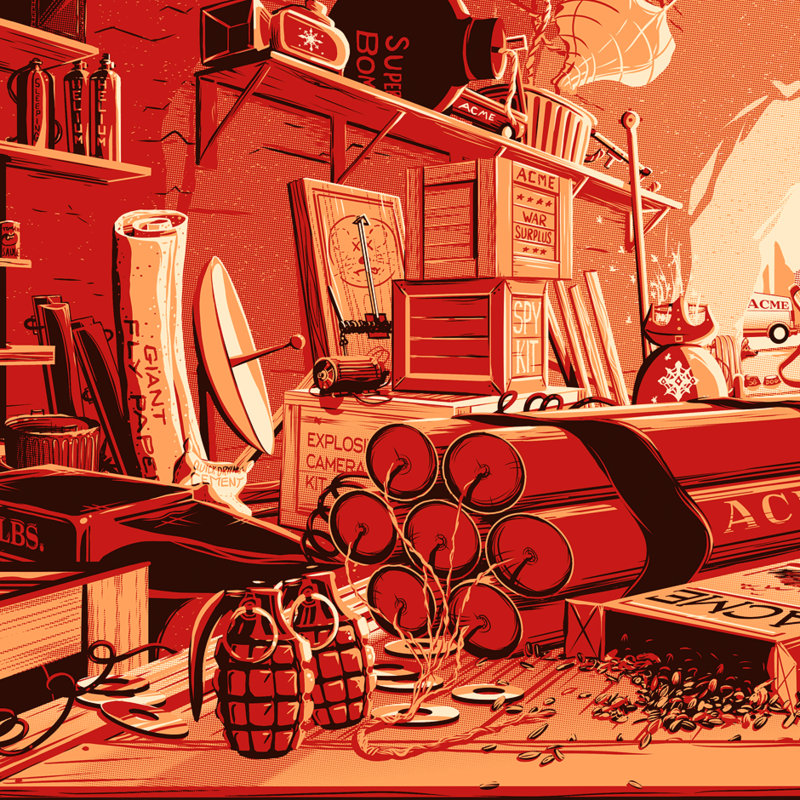 It is an illustration of every James Bond gadget ever made by Q Branch. 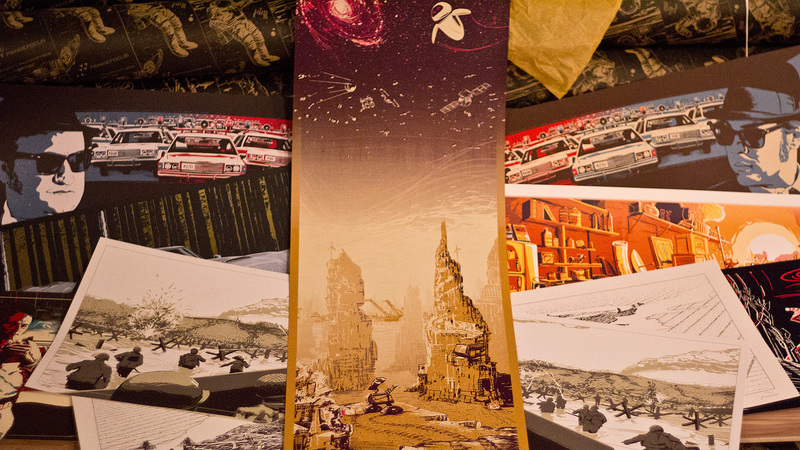 It’s around 90 items, collected into one 12 x 36″ screen printed poster. See below for details. On sale now HERE. 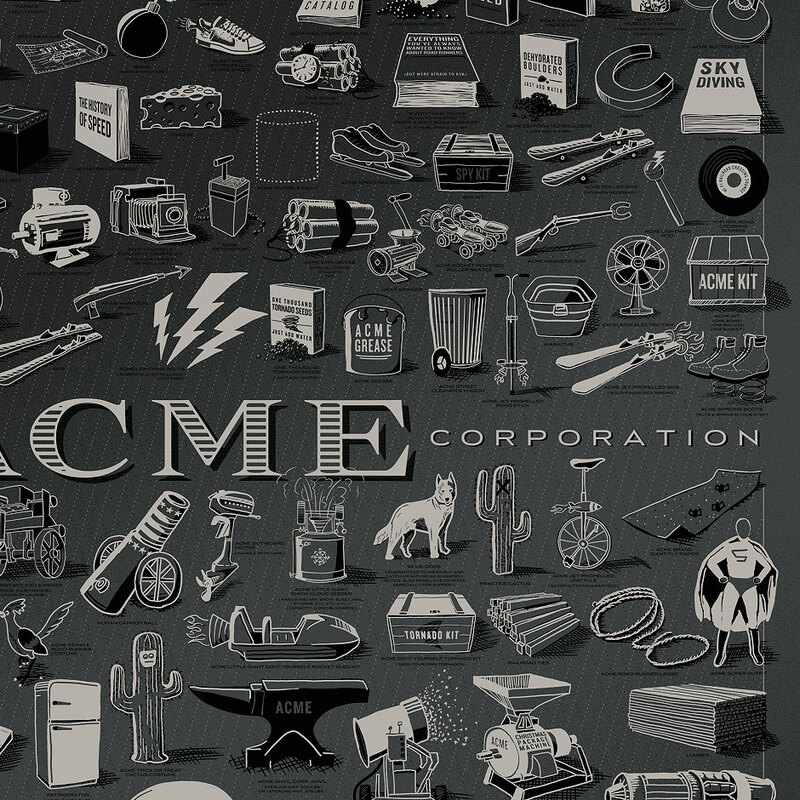 Rob Loukotka has a new print available titled, “The Desk of Mr. Coyote”. 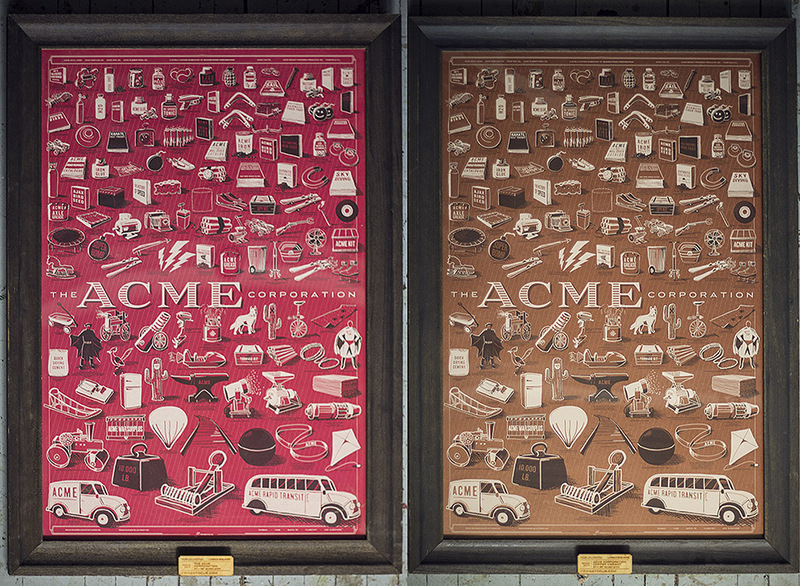 As part of his ‘Famous Desks’ series, it is an 12″ x 36″ 3-color Screenprint, available in Regular (Ed of 450, $45) and Metallic variant (Ed of 150, $65) editions. On sale now HERE. Rob Loukotka now has metallic variant editions of his Blues Brothers poster, titled “We’re On A Mission From God” available. 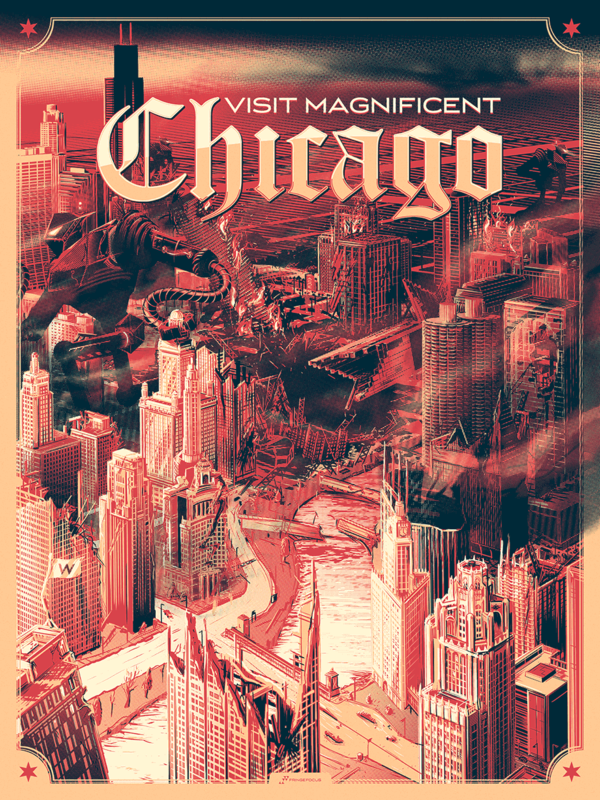 It is a 12″ x 36″ 3-color Screenprint with a metallic overlay on the red & blue, signed/numbered edition of 175, and cost $65.